Did you happen to catch our Before & After of the Palm Springs home last month? 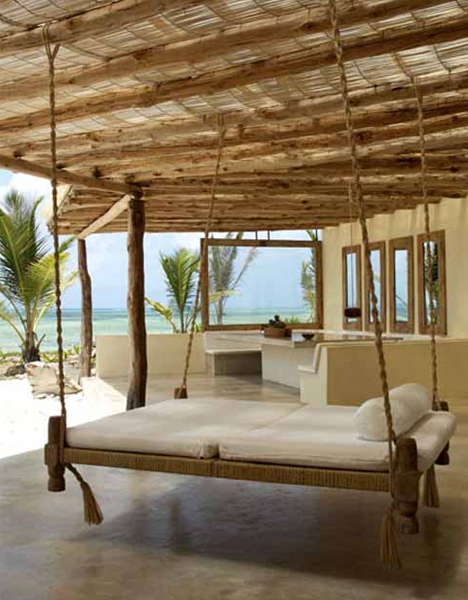 We got a lot of excitement about the hanging beds we installed in one of the villa’s bedrooms (take a look here). 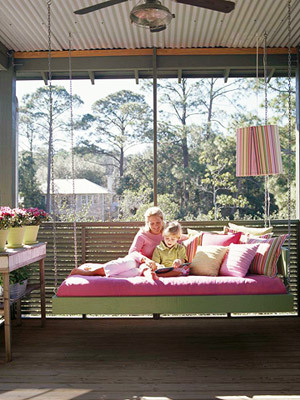 They’re a fun addition to a vacation home or a front porch. 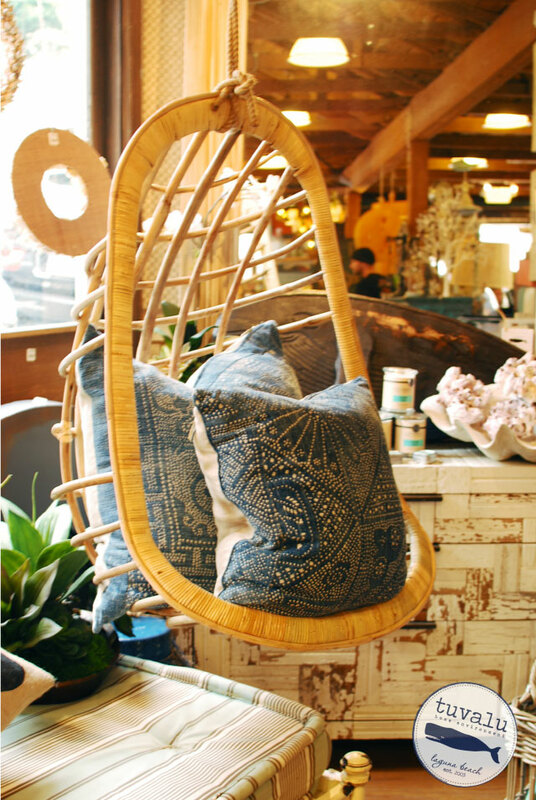 And if you don’t have room for a bed, we just got this amazing hanging chair in the store as well. 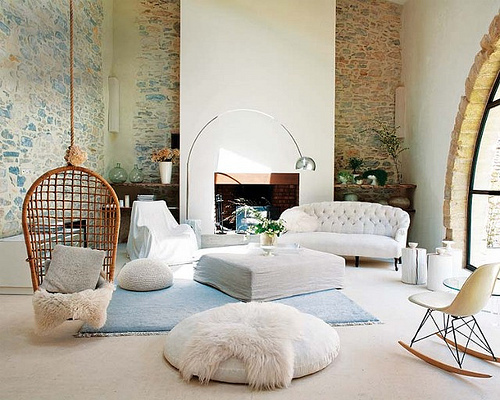 Throw on some overstuffed vintage pillows, curl up with a good book and call it a good afternoon! I especially love the last picture….what a perfect setting! 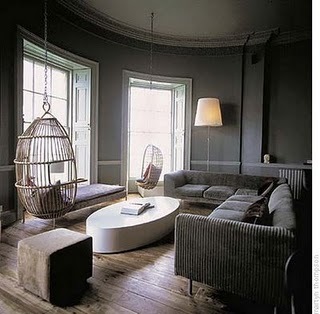 I love these hanging seats and beds. These pictures remind me of summer!